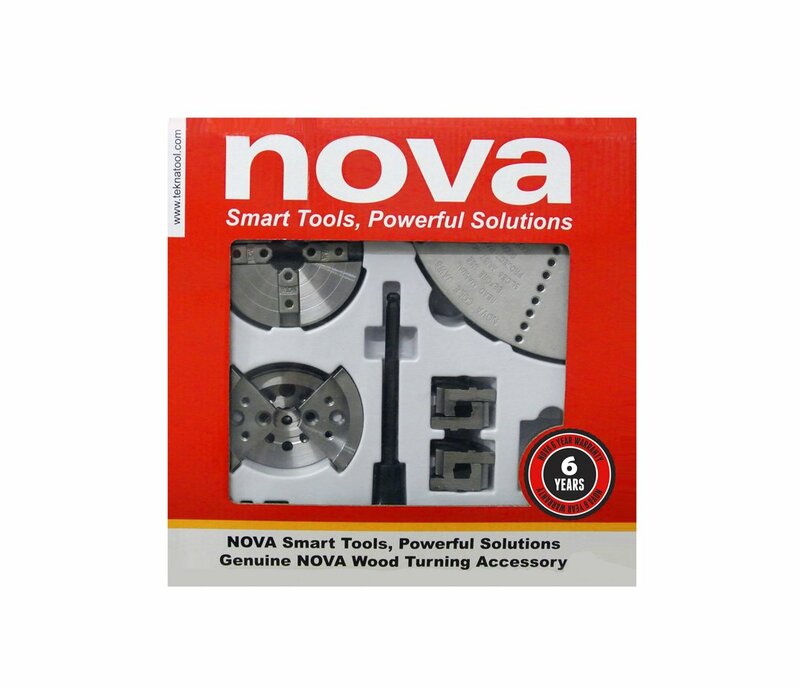 NOVA’s most popular chuck and standard chuck accessories in one easy grab-and-go bundle. 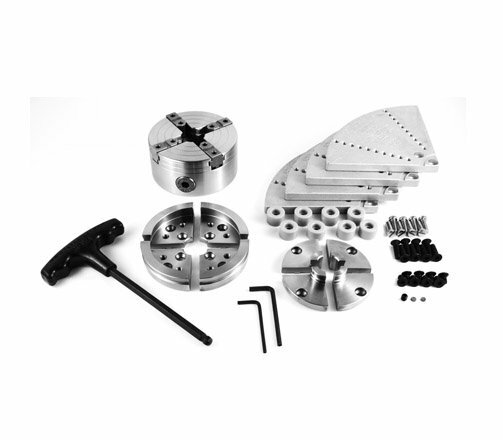 Includes the 23055 SuperNOVA2 Chuck, JS25N NOVA 25mm/1″ Accessory Jaw, JS100N NOVA 100mm/4″ Accessory Jaw, and the JSCOLE, NOVA Cole Accessory Jaw. 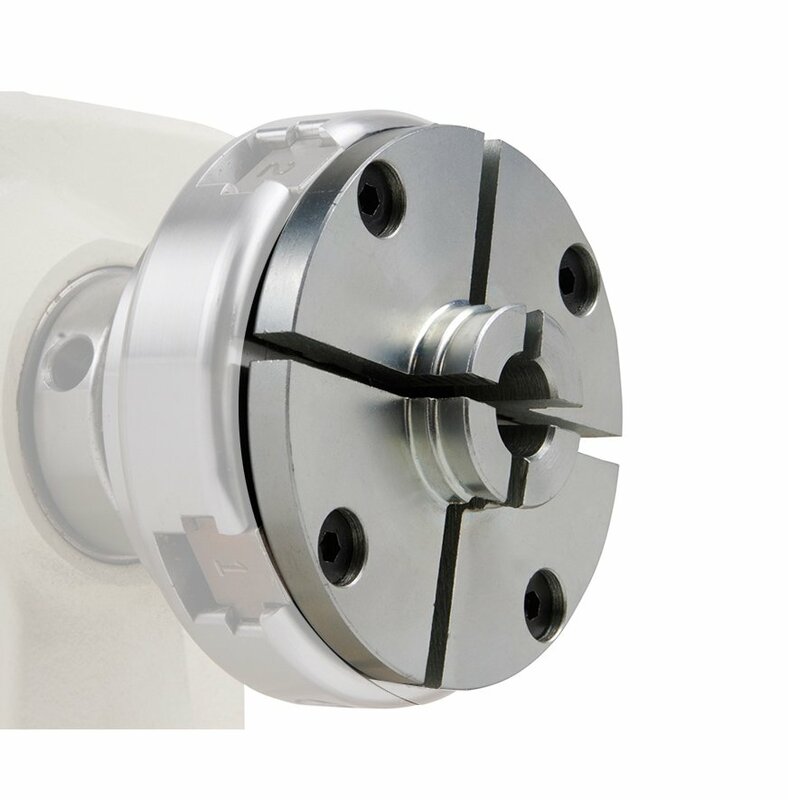 All are able to be fitted to your NOVA chuck with the fastenings that come with the chuck. • The 100mm and Cole Jaws come with additional fastenings. 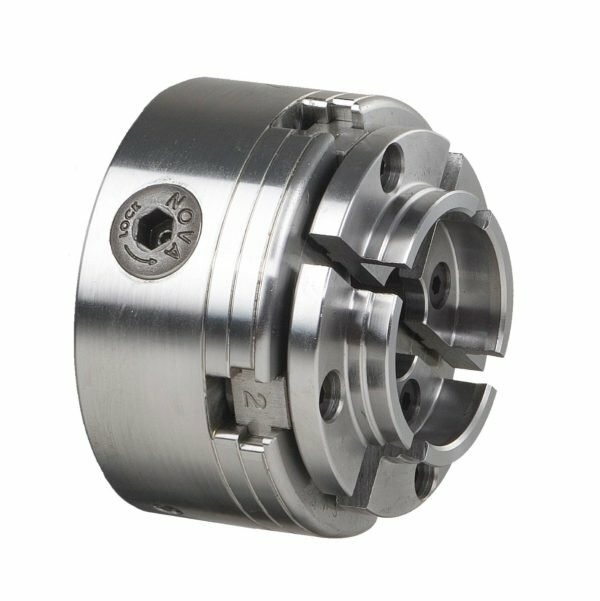 The NOVA 25mm/1″ (JS25) Jaw is convenient for small, unsupported spigot and bowl turning work. Expansion range is 1.02″-1.81″ and Contraction Square range is 1.10″-0.35″, Contraction Round range is 1.22″ – 0.39″. 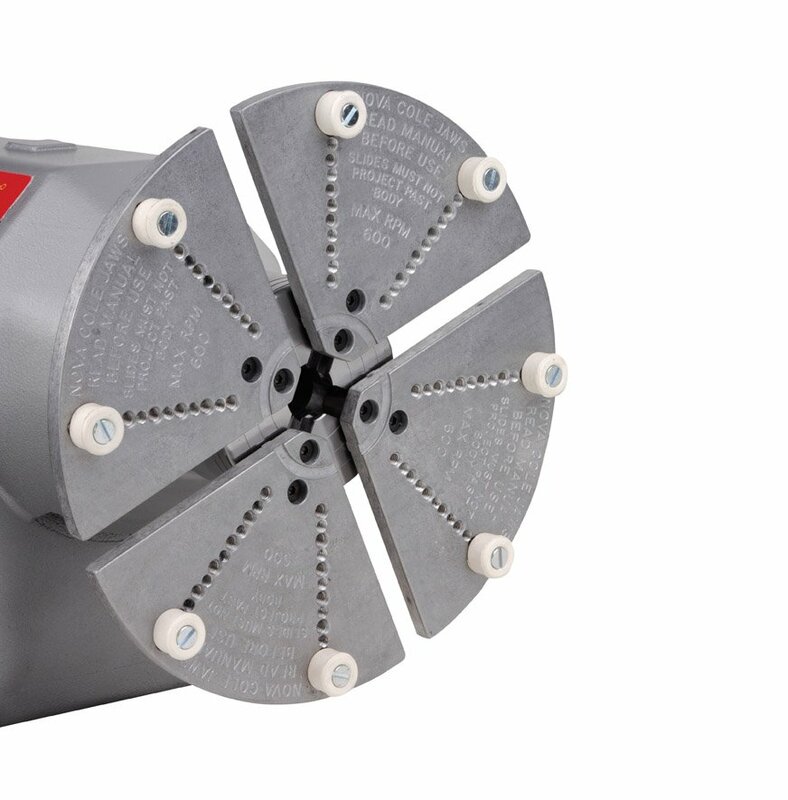 The NOVA 100mm/4″ (JS100N) Jaw is designed for expanded dovetail, reverse dovetail and for gripping footed bowls, around 12-14″ in diameter. It can also mount customized false wooden jaws so that you can design your very own customized jaws for your special projects. Expansion range is 3.81″-4.64″, Contraction range (around bowl foot) is square 3.03″ – 2.20″ and rounds is 3.89″-2.99″. The Cole Jaws (JSCOLE) is a versatile set, designed for the re-mounting of bowls to remove chuck marks, or to add decoration, or to re-shape the bottom of the bowls that have already been turned. 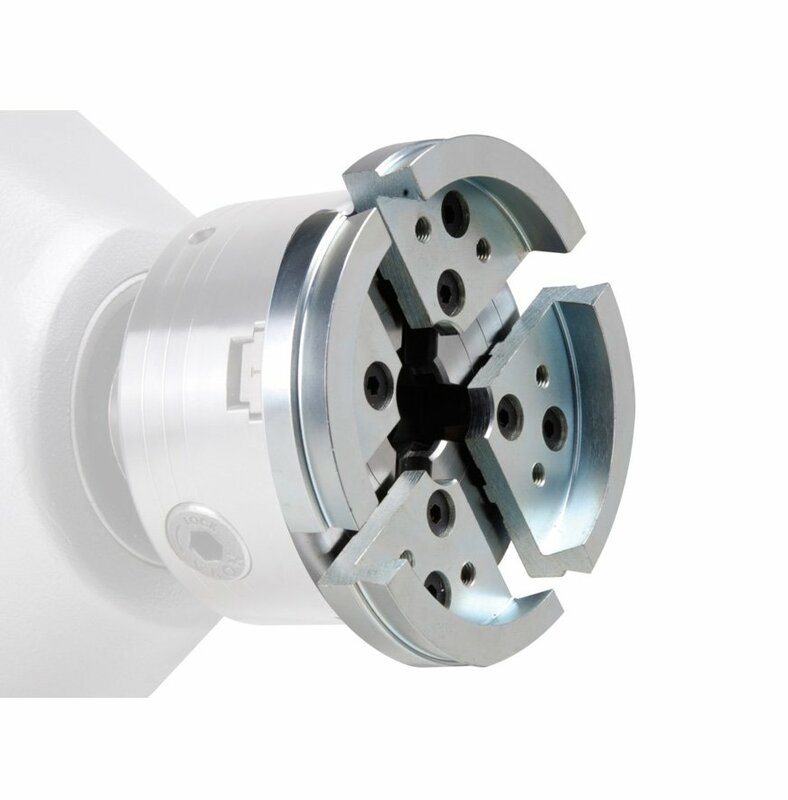 These standard Cole jaws are suitable for lathes with a minimum 12″/300mm swing diameter. Optional 6030 Jaw buffer kit extends the work holding options of the Cole Jaws even further. This bundle is an incredible value for money. Only use authentic NOVA accessories on your NOVA chuck. Using non-genuine NOVA and copies of accessories could lead to operation and safety issues and will void our market-leading warranty. NOVA accessories are designed for use only on NOVA Chucks. Do not use on any other chuck. NOTE: Chuck Insert/Adaptor to fit to your lathe is extra purchase.